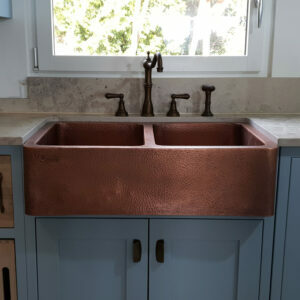 Farmhouse design with hammered apron front. Hand waxed for easy maintenance. 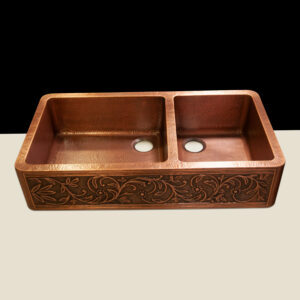 Finishes will patina with time and normal use. 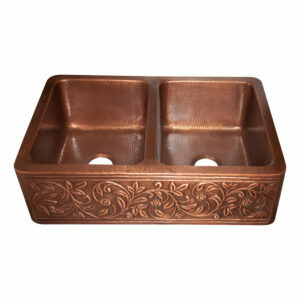 Available in Hammered Light,Dark Antique finish. 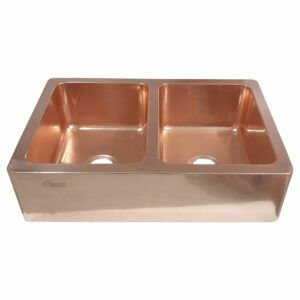 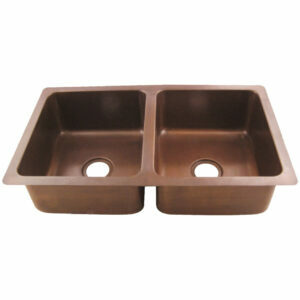 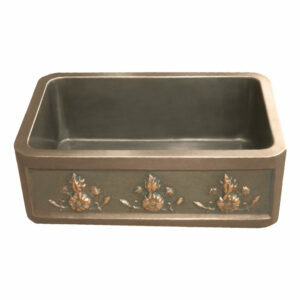 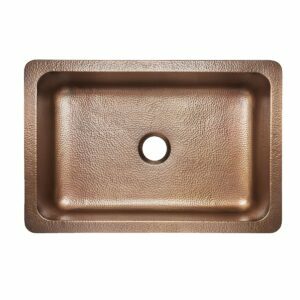 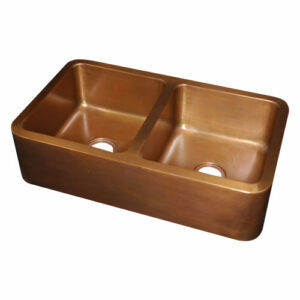 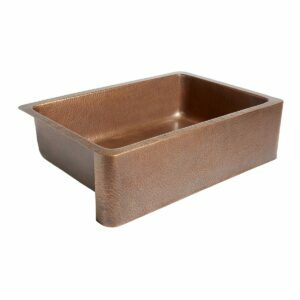 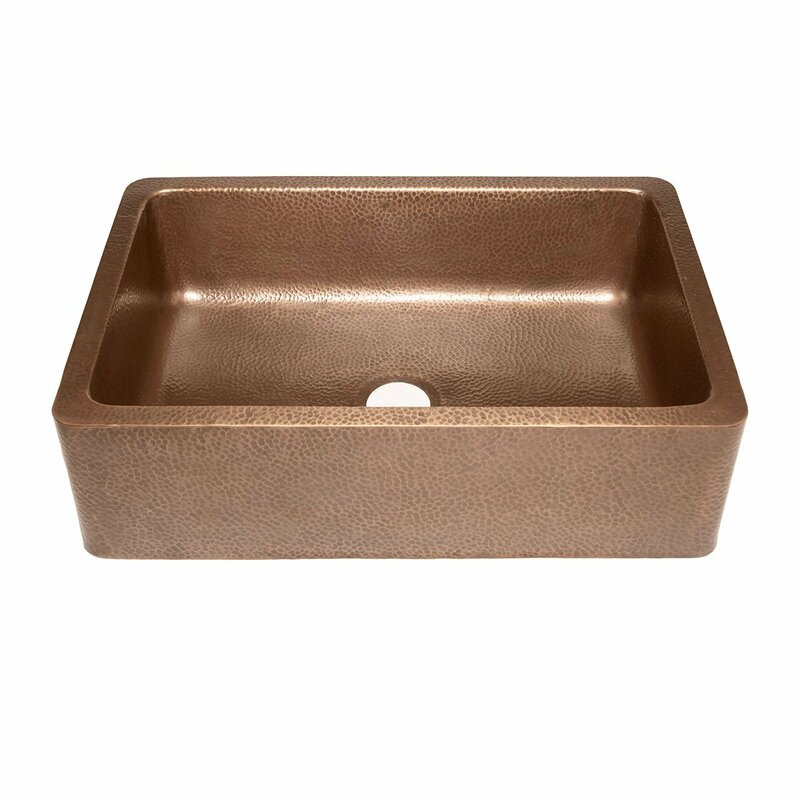 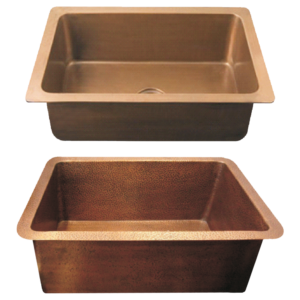 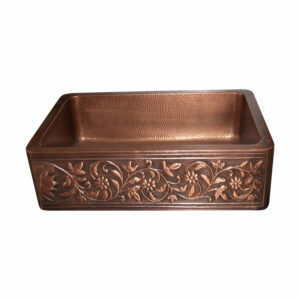 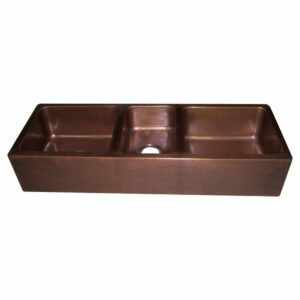 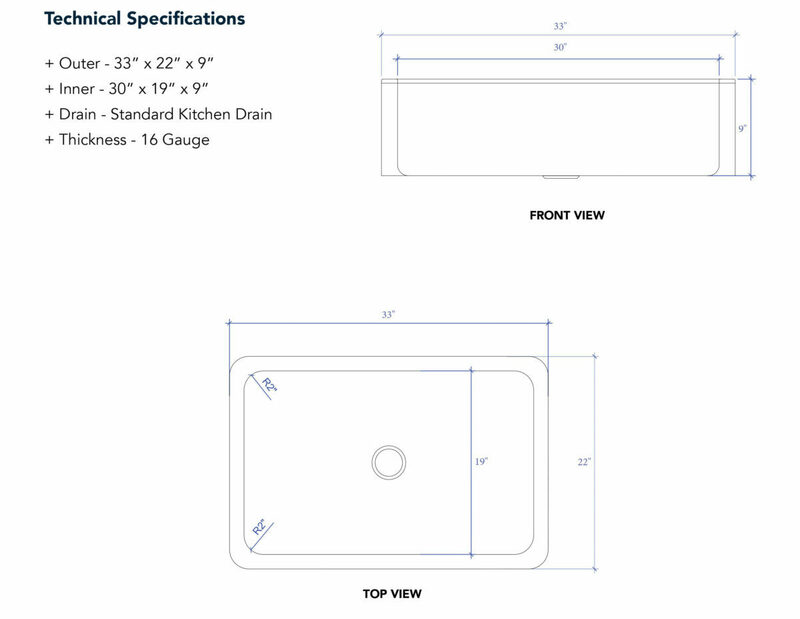 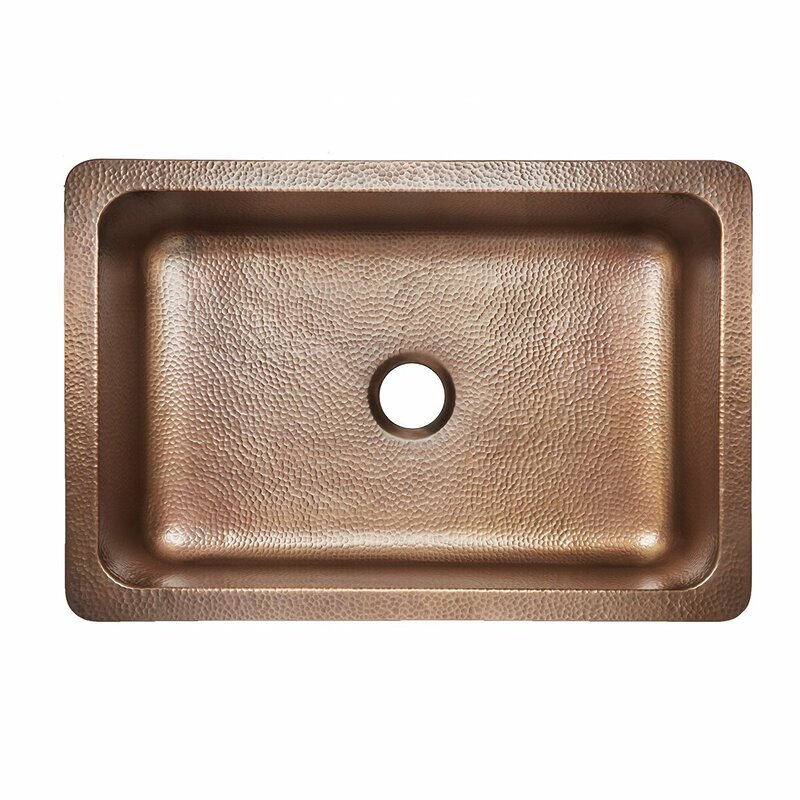 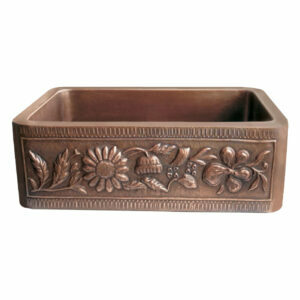 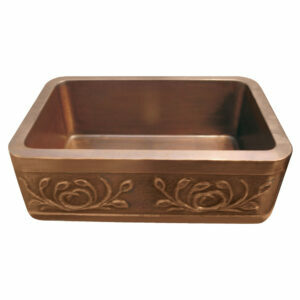 Single Bowl Copper Kitchen Sink Front Apron Hammered Antique Finish is an antimicrobial copper farmhouse kitchen sink. 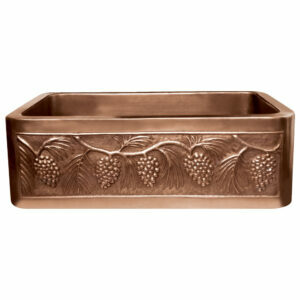 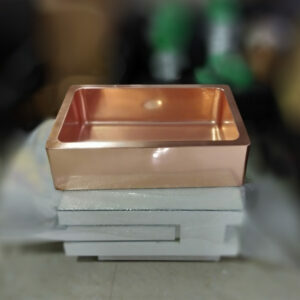 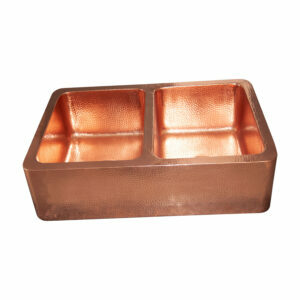 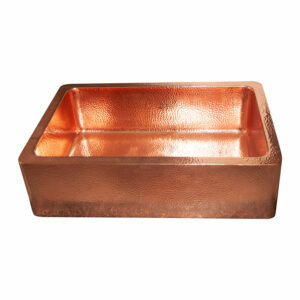 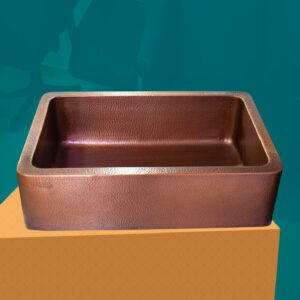 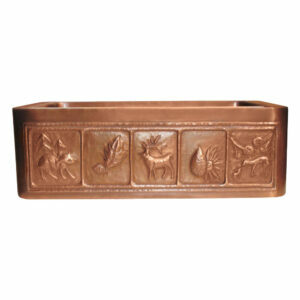 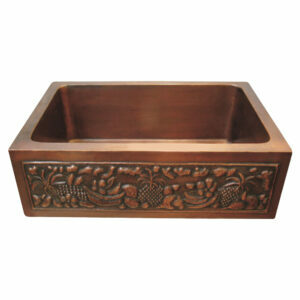 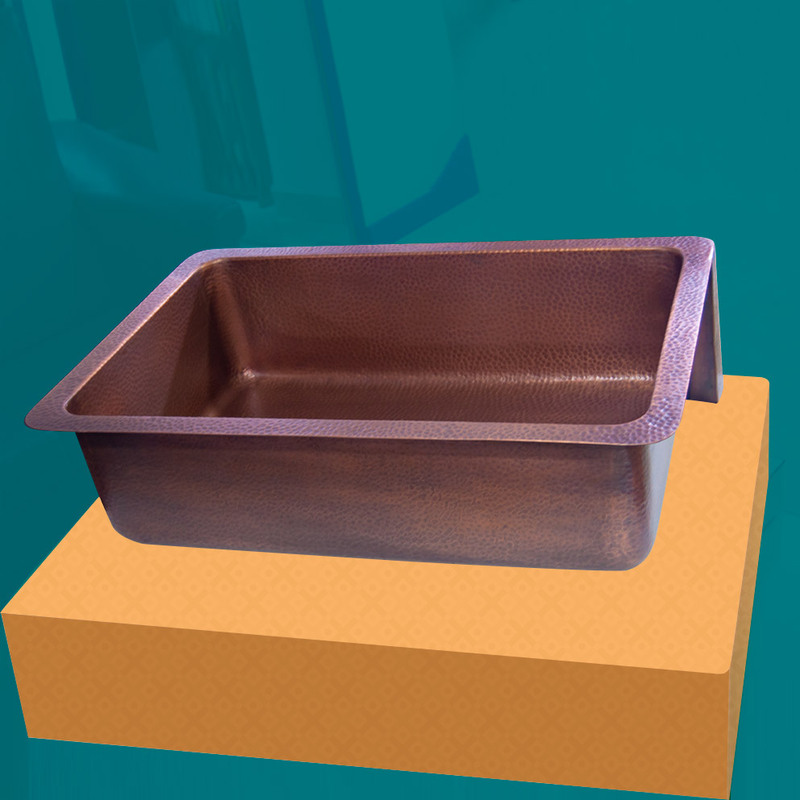 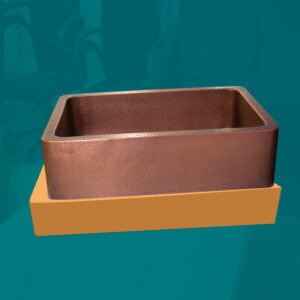 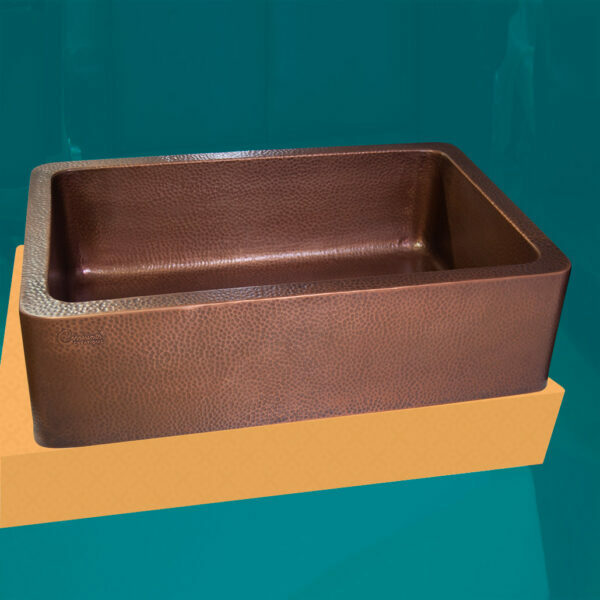 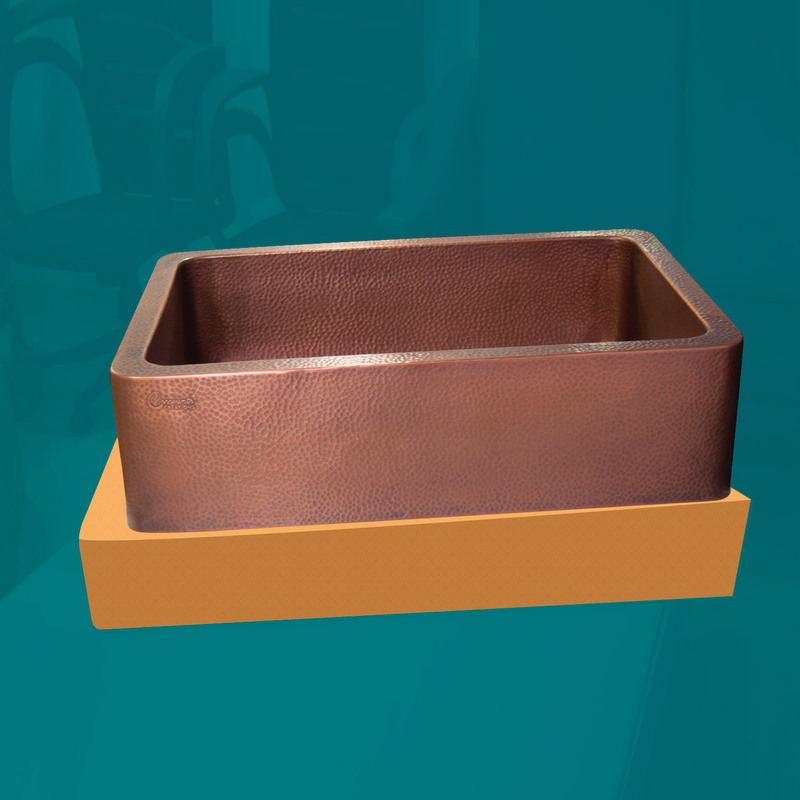 Bring home this copper kitchen sink and make your kitchen bacteria free.